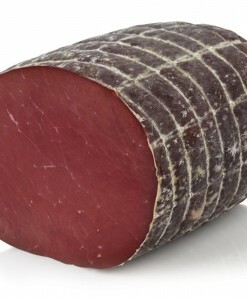 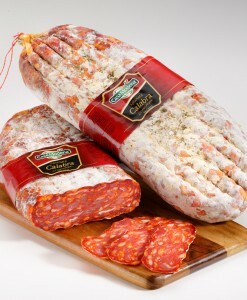 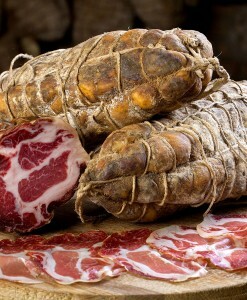 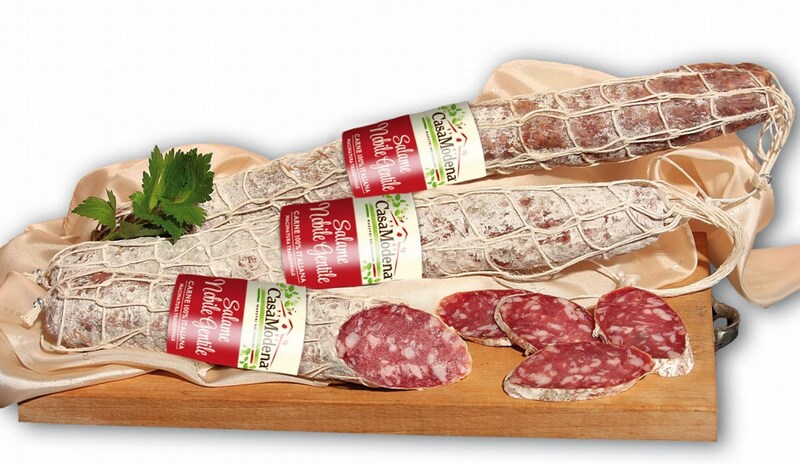 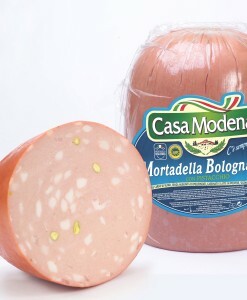 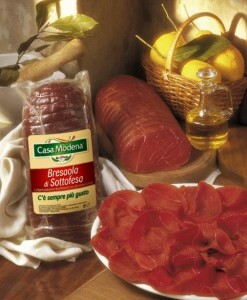 It is one of the most well-known and appreciated salami of the Italian tradition, produced following rigorously the prescriptions that the masters delicatessen sellers transmit at generations. 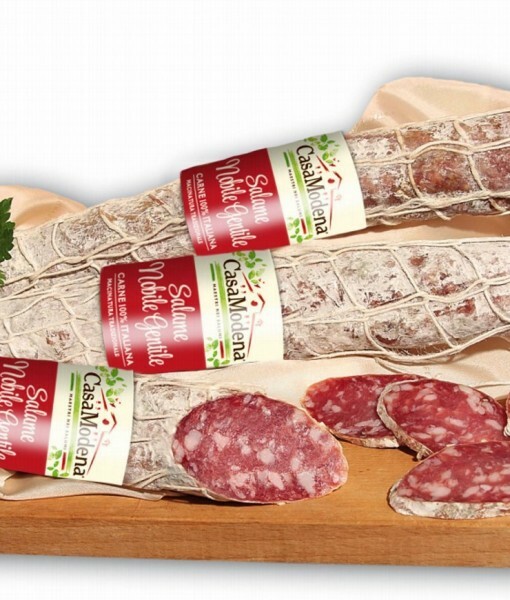 It is one of the most well-known and appreciated salami of the Italian tradition, produced following rigorously the prescriptions that the masters delicatessen sellers transmit at generations. 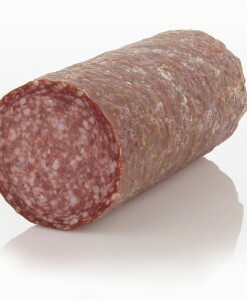 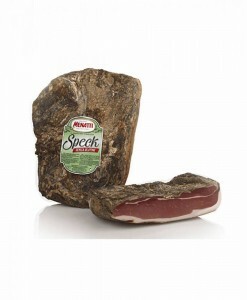 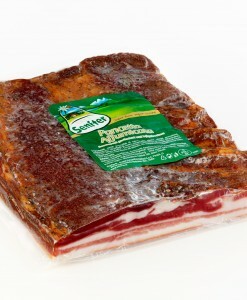 It’s chosen swine meats are ground before realising it’s unmistakable middle grain gross. 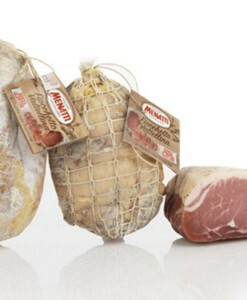 It is squeezed in shapes with the diameter intentionally reduced to guarantee that exceptional and characteristic softness. 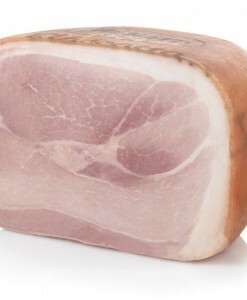 Served on a chopping board, readily to be cut with a knife, it will conquer all your hosts with the delicate and the fragrant taste, stretched on a rasher of bread and accompanied by flakes of grain.